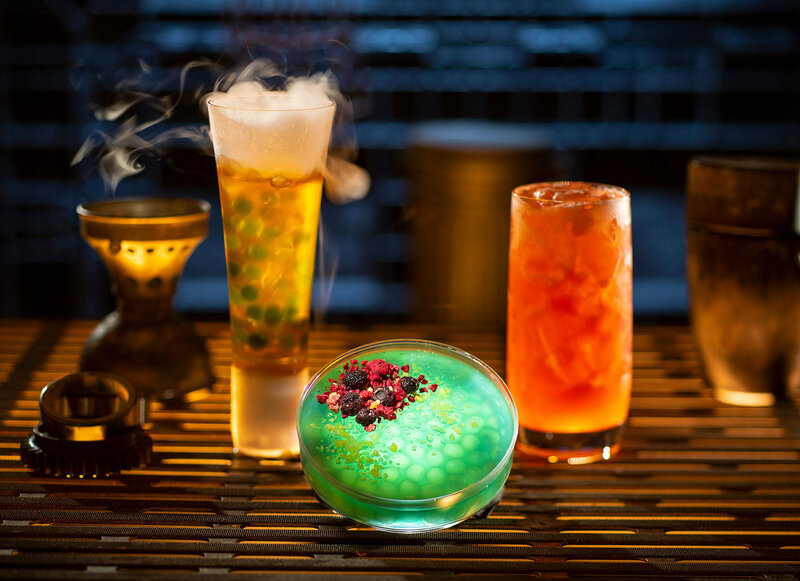 Disney has filed trademarks for Star Wars alcohol for sale at Oga’s Cantina in Star Wars: Galaxy’s Edge. The United States Patent and Trademark Office website shows LucasFilm has filed multiple trademarks for alcoholic beverages which giving us a glimpse into the types of beers and wines we’ll be able to find at Galaxy’s Edge. Look what you’ll be able to drink! 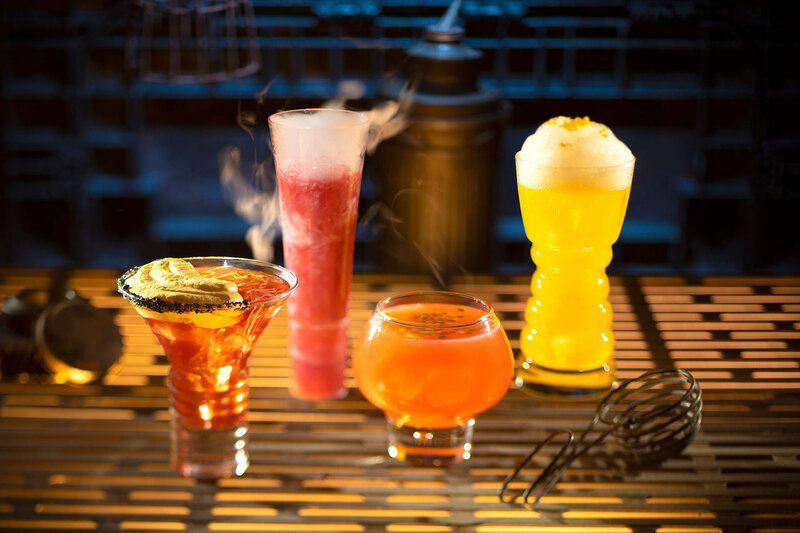 Disney has already announced lots of drinks and food that will be coming to Star Wars: Galaxy’s Edge, including drinks coming to Oga’s Cantina. The beers and wines above may show up in Galaxy’s Edge or maybe your local shop.